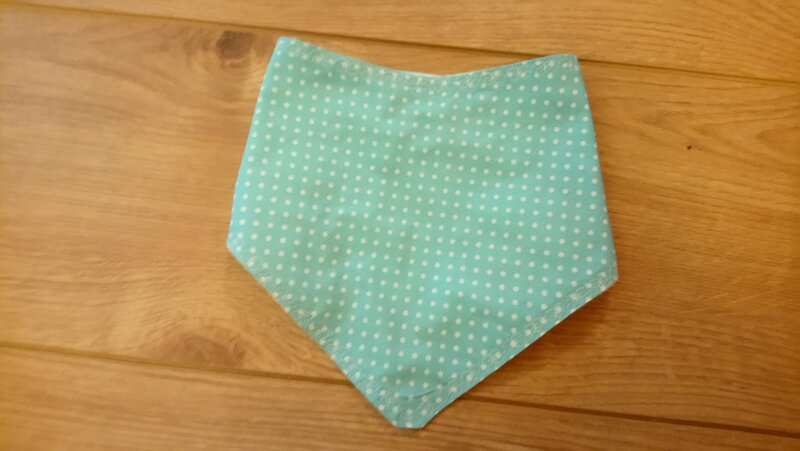 Want to treat your baby to a beautiful bandana style bib? 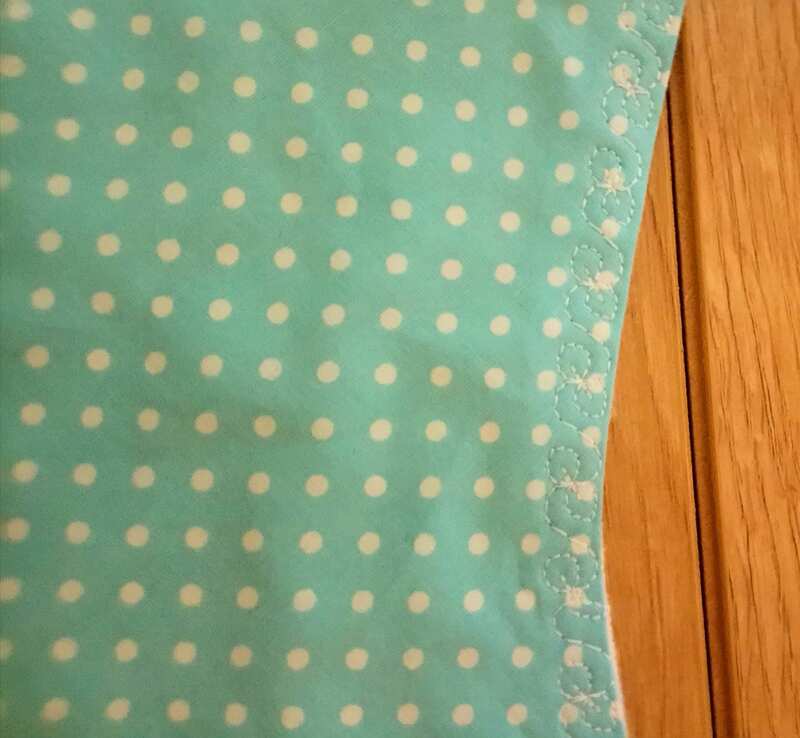 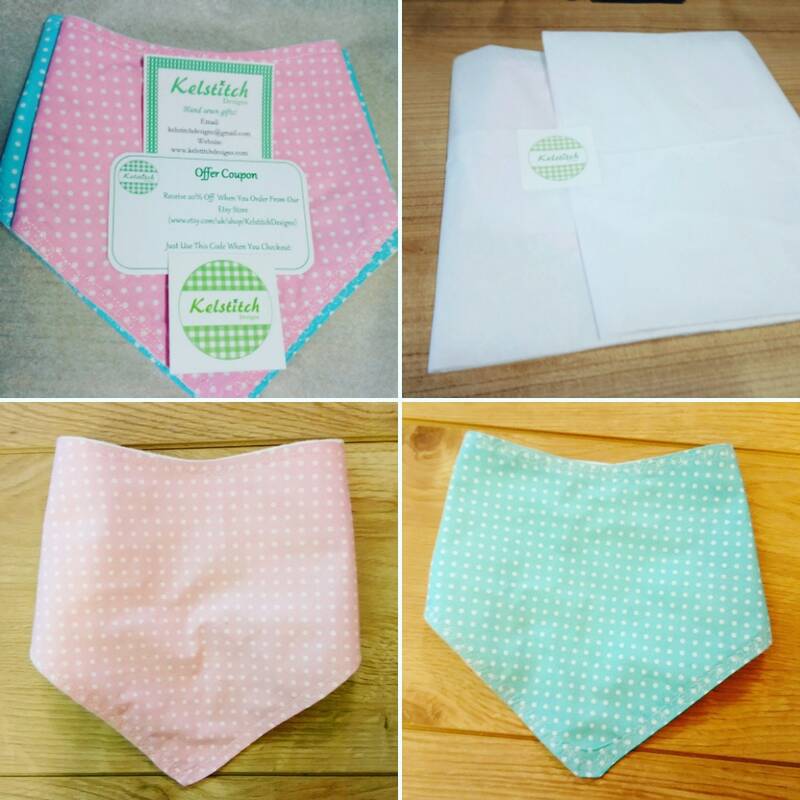 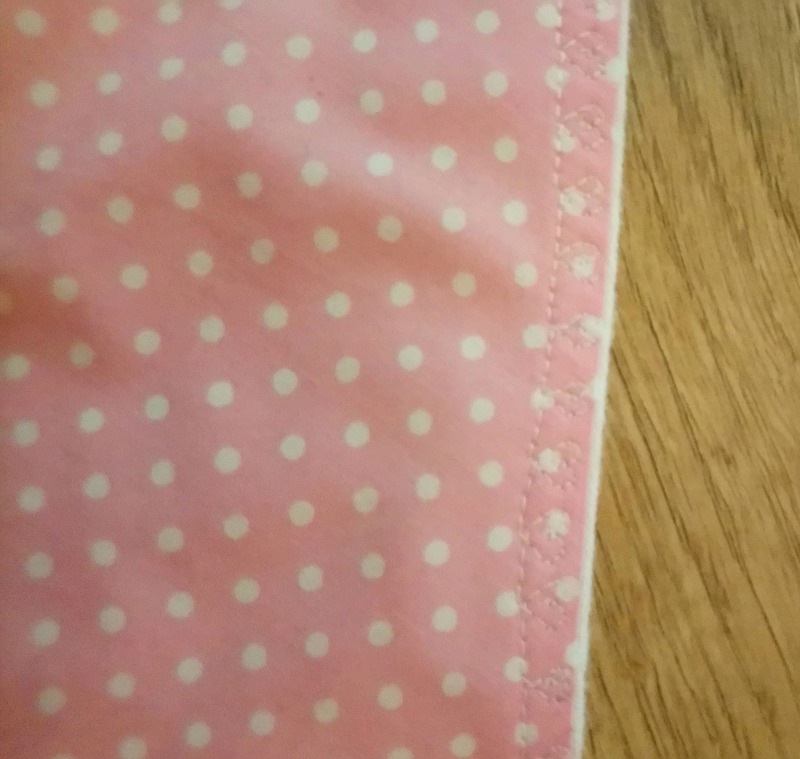 Kelstitchdesigns have produced these beautiful, comfortable, handmade, polka dot baby bibs. 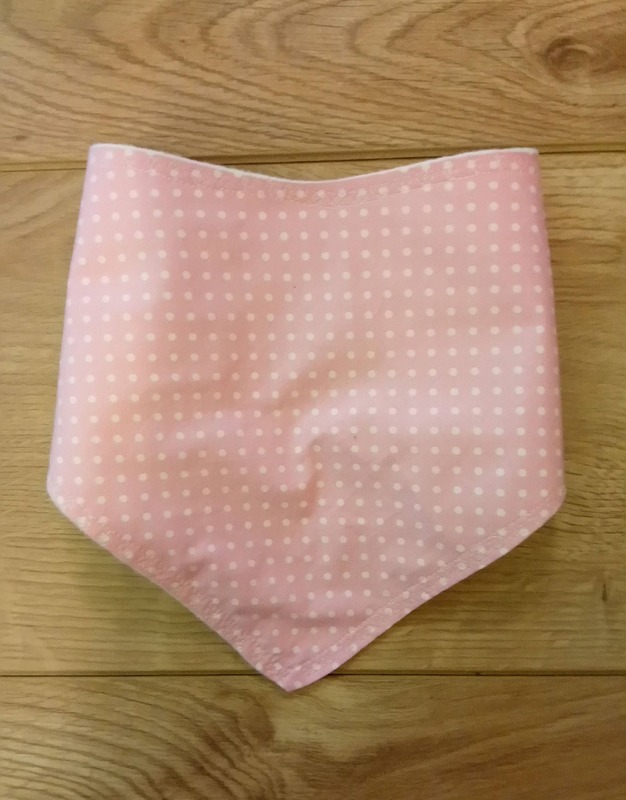 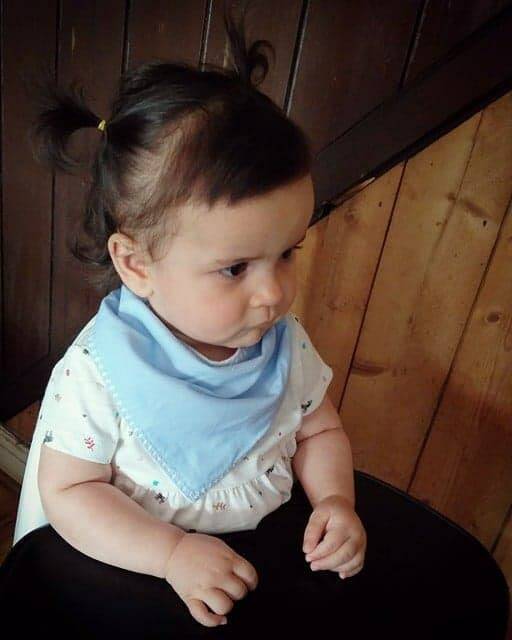 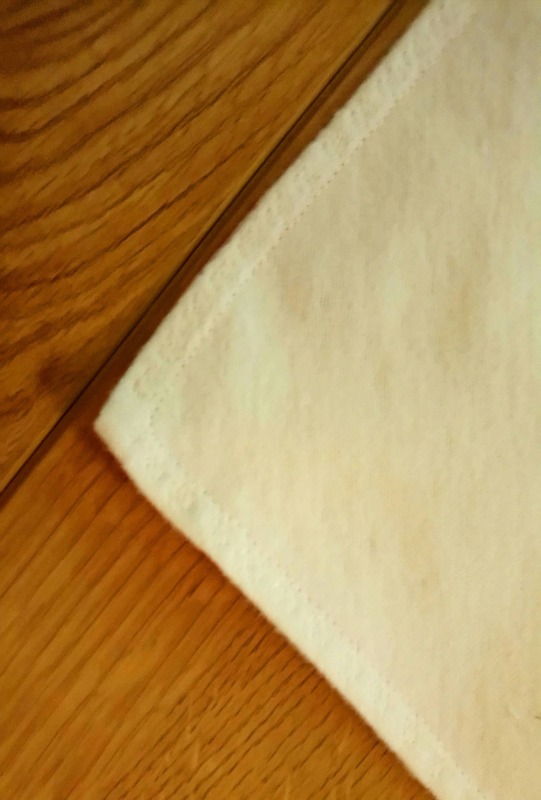 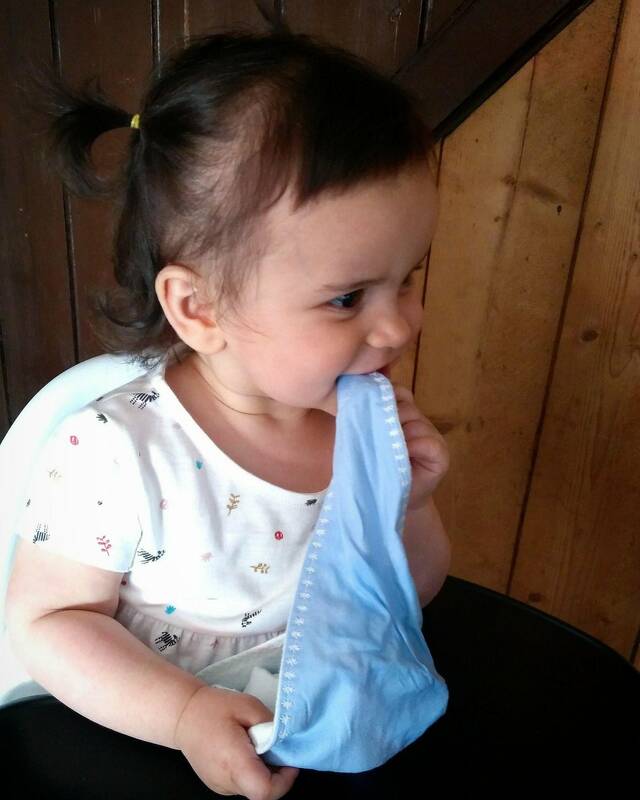 Made from 100% cotton with an absorbent flannelette backing and velcro fastening for easy removal, these bibs are beautiful, comfortable, functional and safe for baby. 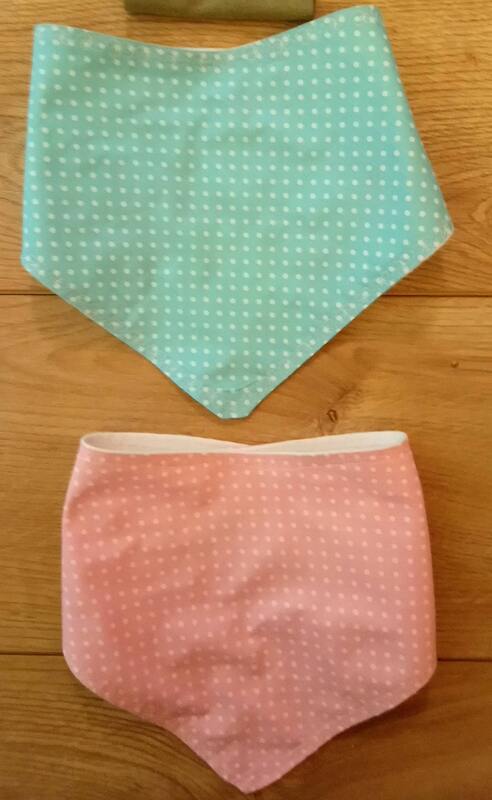 Available in pink polka dot or blue polka dot - choose which you would like from the drop down list. 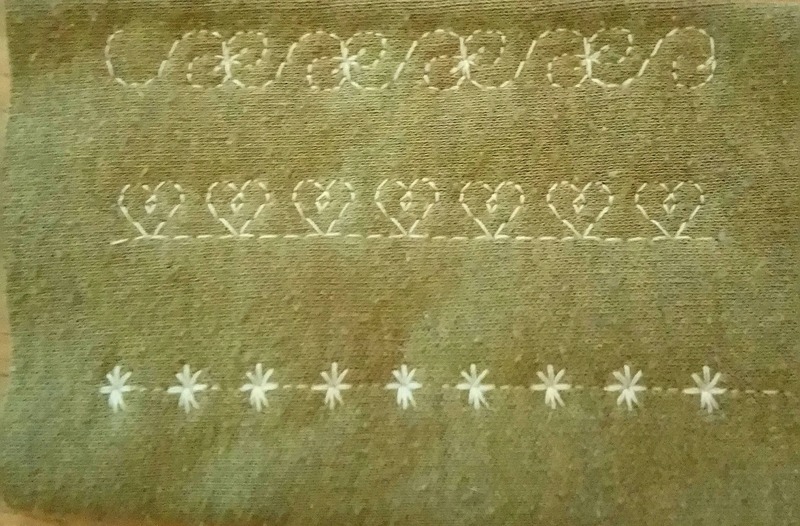 A variety of stitch styles are also available (see image) - choose your preferred stitch style from the drop down list.